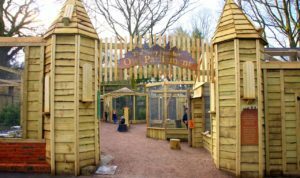 Birdworld in Farnham, Surrey launches the Terry Pratchett Owl Parliament this month, a brand new exhibit created in collaboration with the World Owl Trust to educate and raise awareness of these magnificent birds. The beautifully crafted display has been named in honour of the best selling fantasy author, Sir Terry Pratchett, as a tribute to his well-known love of wildlife and in particular, all species of owl. The exhibit has been carefully designed to incorporate many elements of the author’s Discworld novels, and visitors familiar the books will easily recognise a number of references. 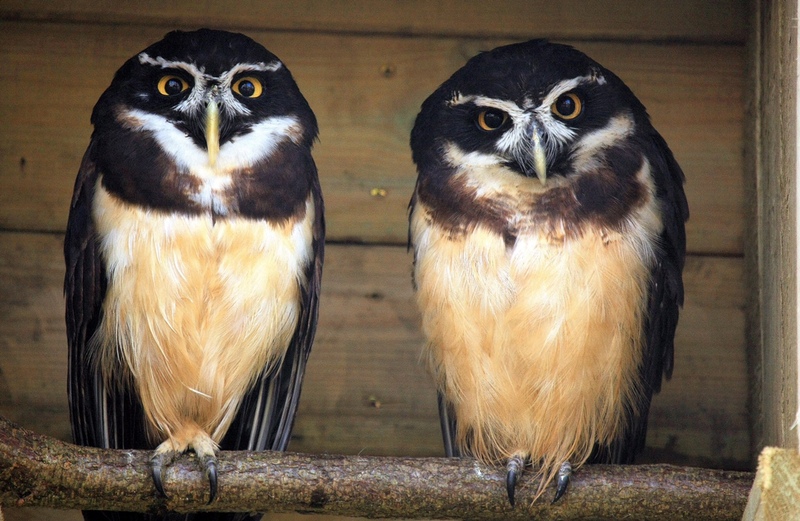 As well as showcasing a large and diverse collection of owls, from the magical snowy owl to the reputedly wise long-eared owl, the Terry Pratchett Owl Parliament is an interactive space where visitors can learn fascinating facts about Strigiformes – the order in which owls belong. For the most avid of owl fans, Birdworld also offers the unique opportunity to join the keepers for an owl handling experience. The lucky participants will be given the chance to get up close and personal with the park’s owls and also receive a memento as a reminder of their day. Mark Anderson, Birdworld Manager, commented: “We’re very excited to reveal our brand new Owl Parliament. It will feature a whole host of owl species, many of which are threatened with the loss of habitat in the wild. April 28th marks Terry Pratchett’s 69th birthday and to celebrate Birdland will provide a full day of Discworld fun and games. A themed quiz trail, charity auction, educational talks and even a special Q&A session with Rob Wilkins and Stephen Briggs, who worked closely with the legendary author, will all form part of the celebrations.